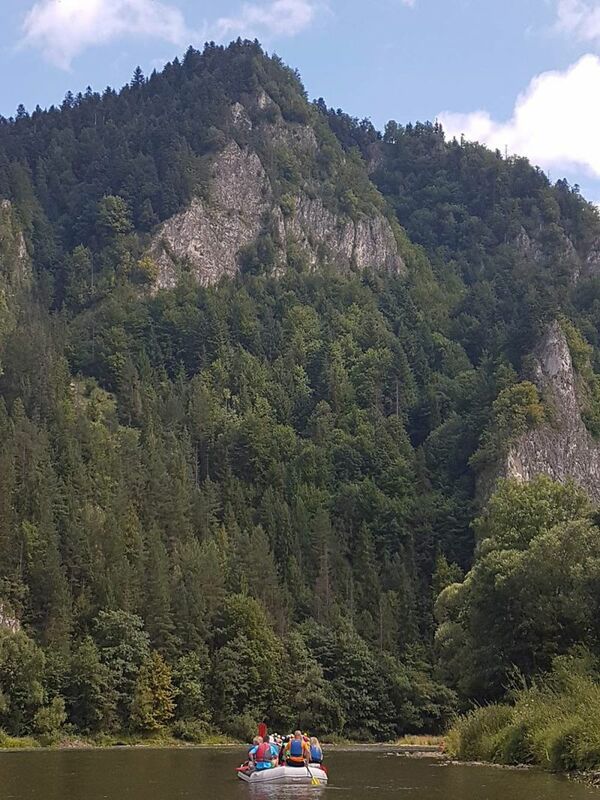 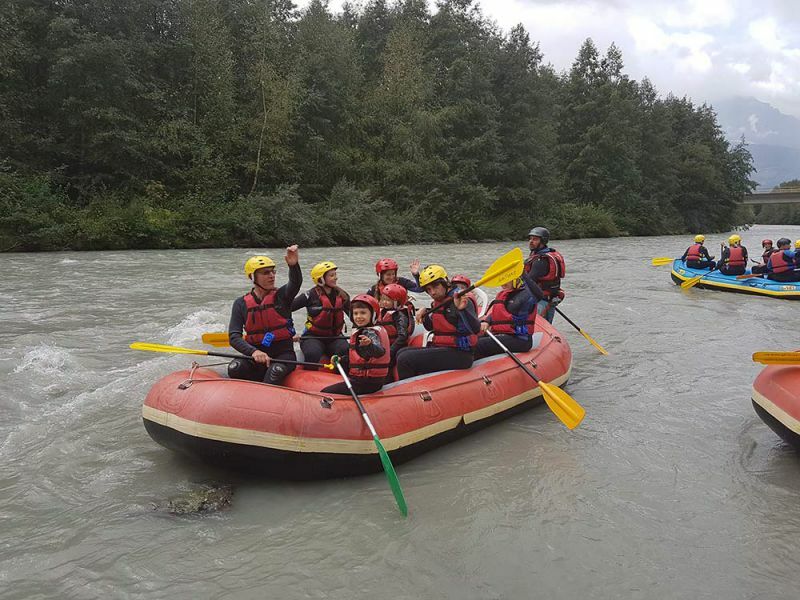 Canoeing, rafting and kayaking is an activity that can be enjoyed by everyone on lakes and rivers in the mountains. 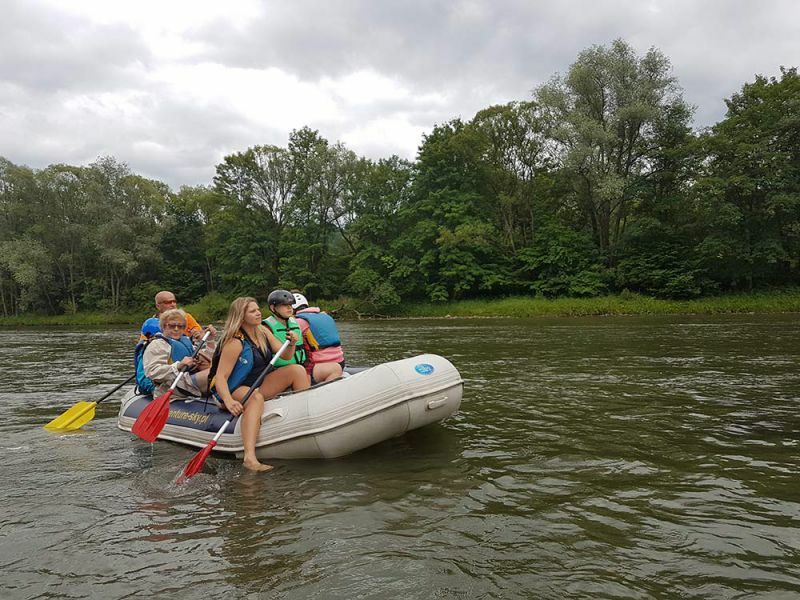 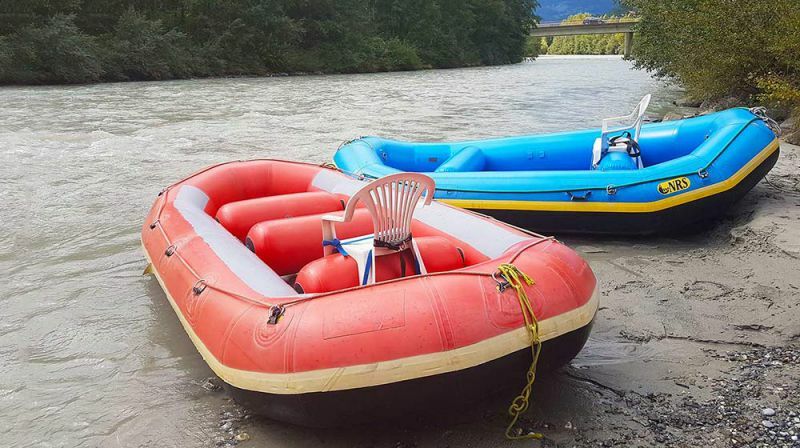 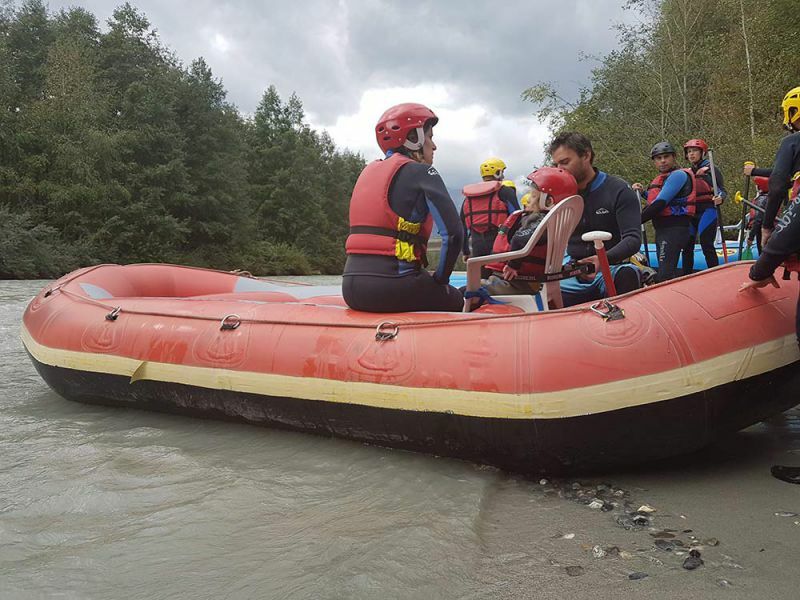 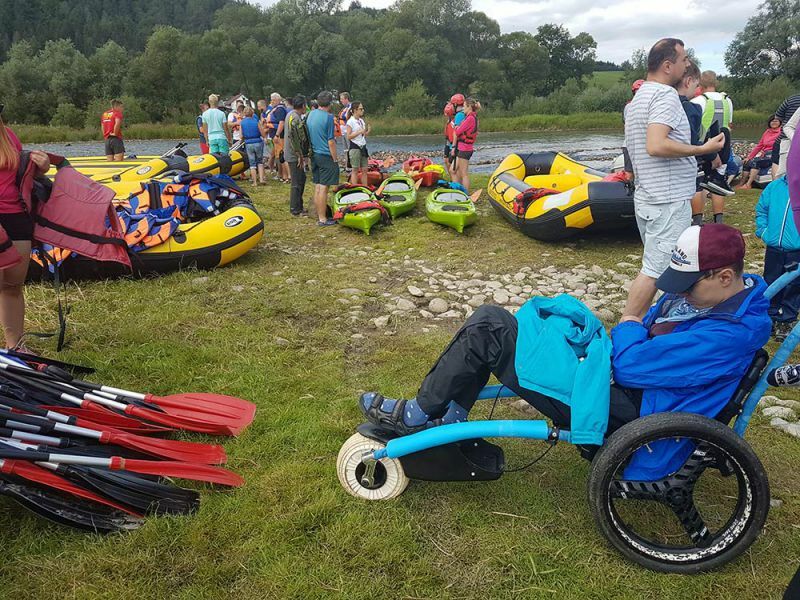 For those with reduced mobility is relatively easy to adapt a canoe or raft to make it safe. 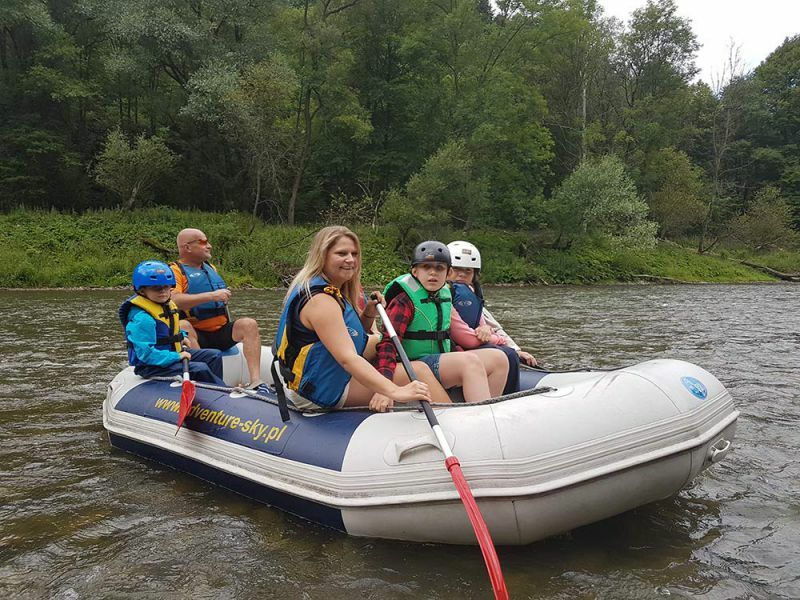 Experience a peaceful trip down a river or lake taking in breathtaking scenery along the way, or take an exciting ride down white water rapids! 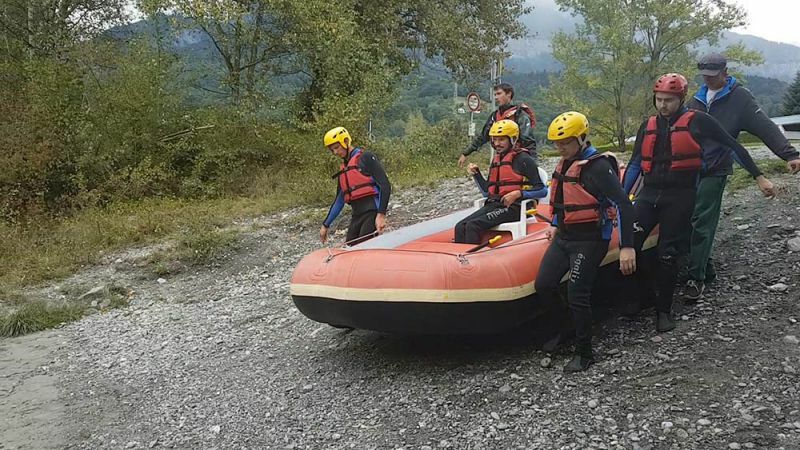 This activity can enjoyed from spring through to the autumn months. 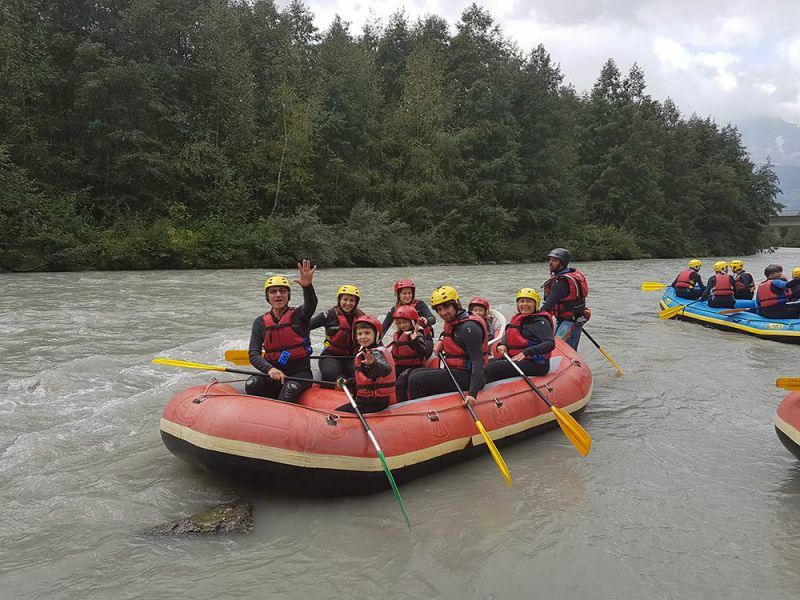 It is an activity that can be enjoyed by all the family. 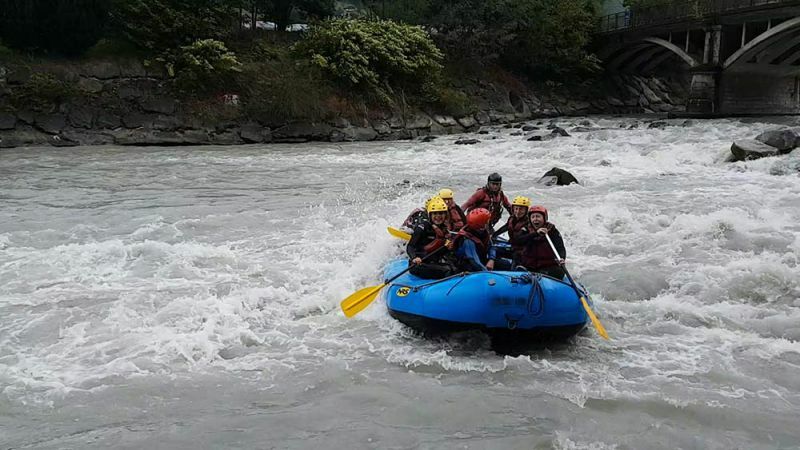 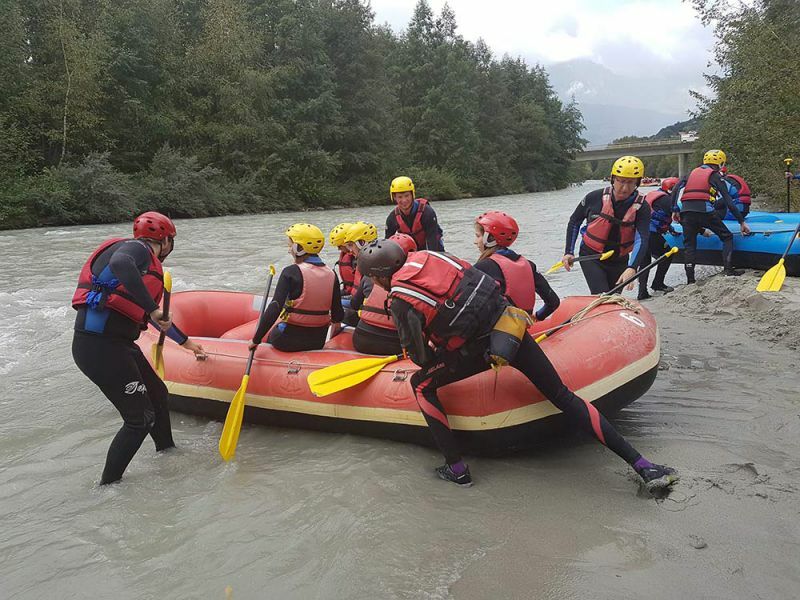 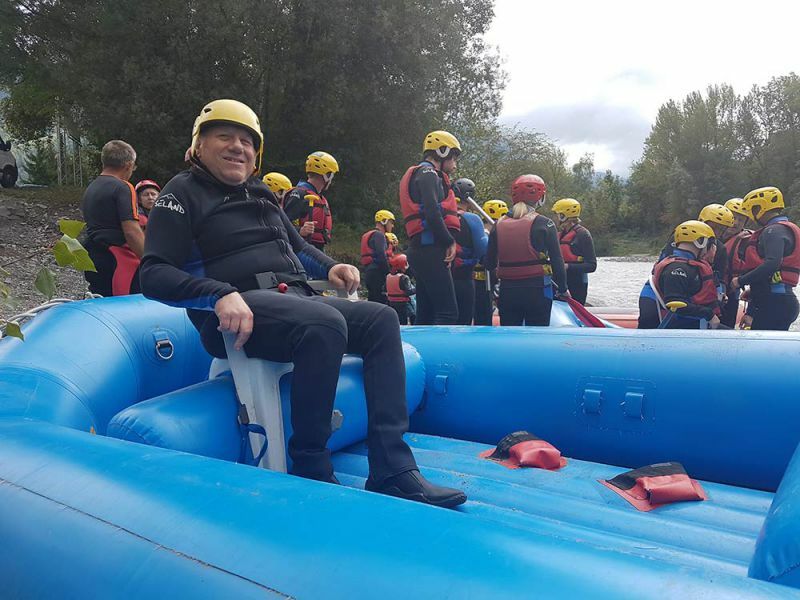 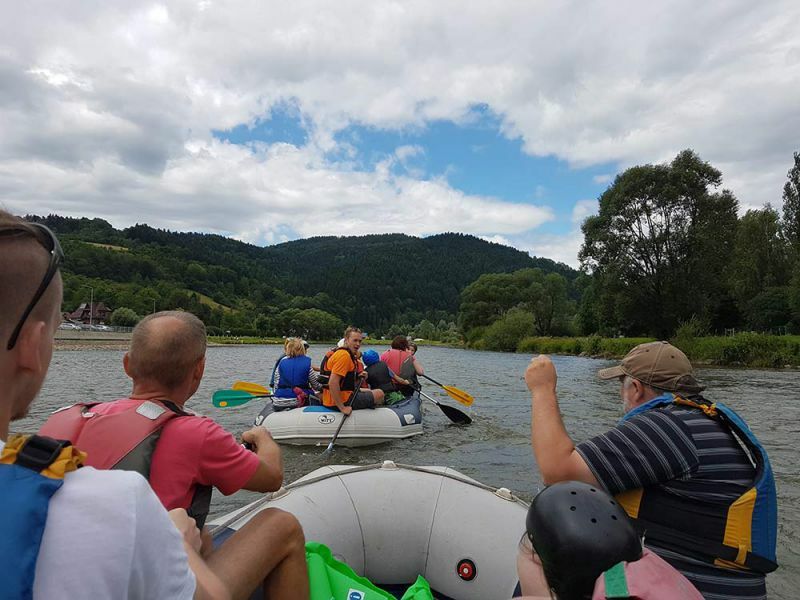 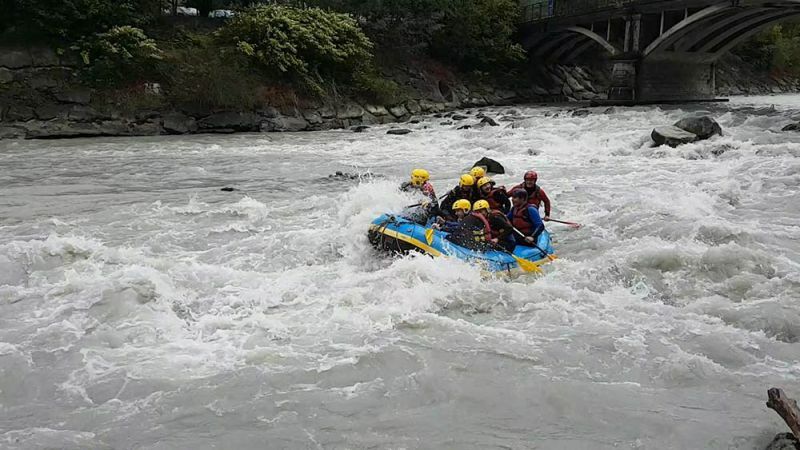 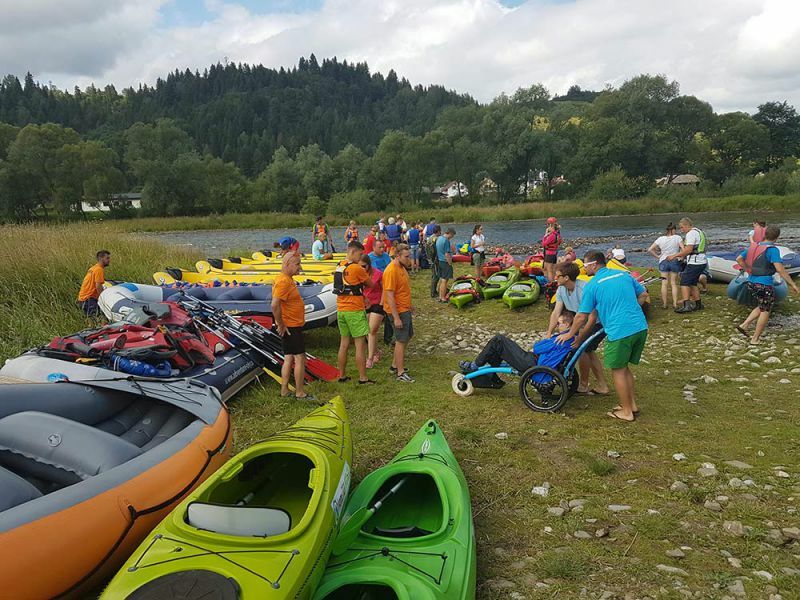 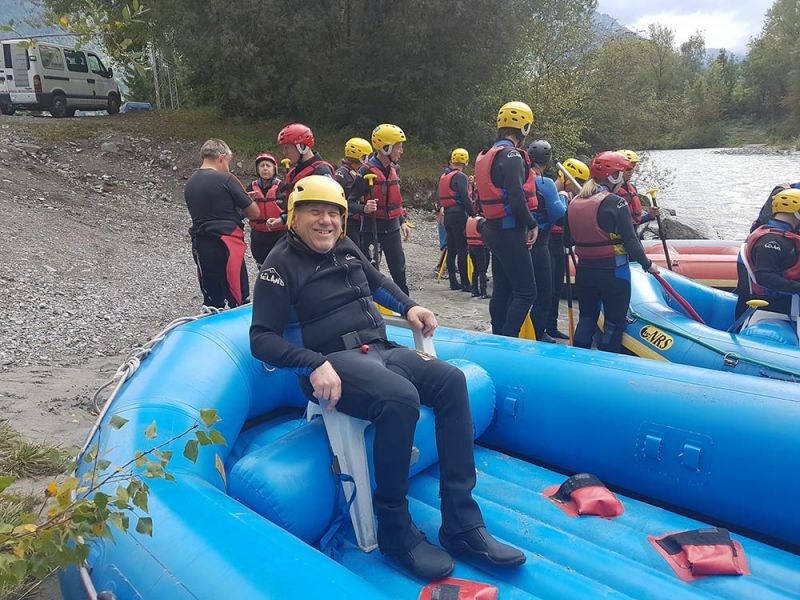 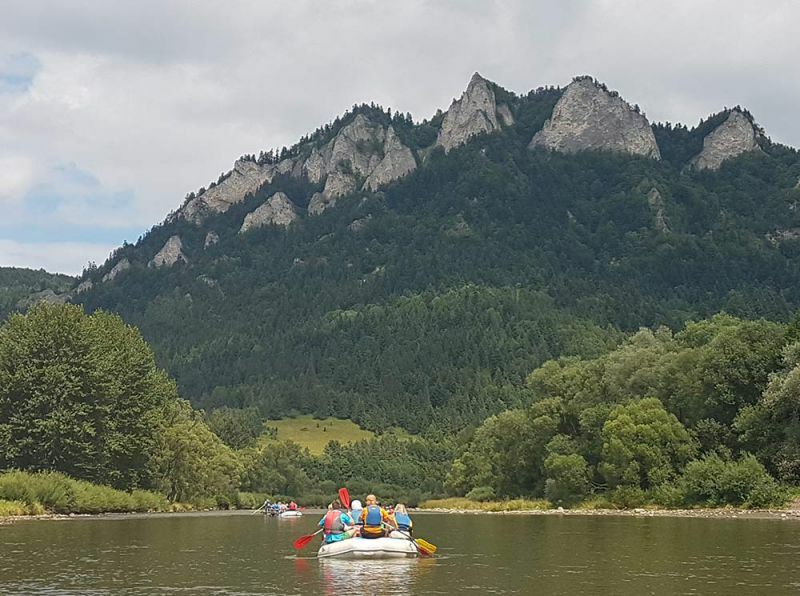 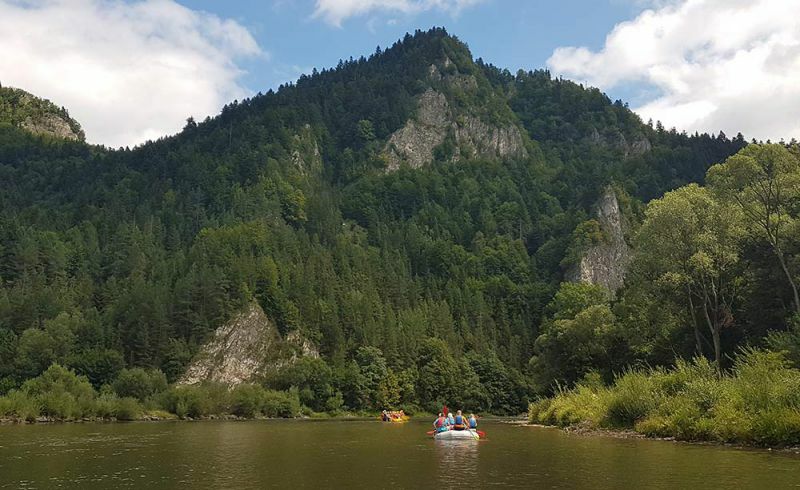 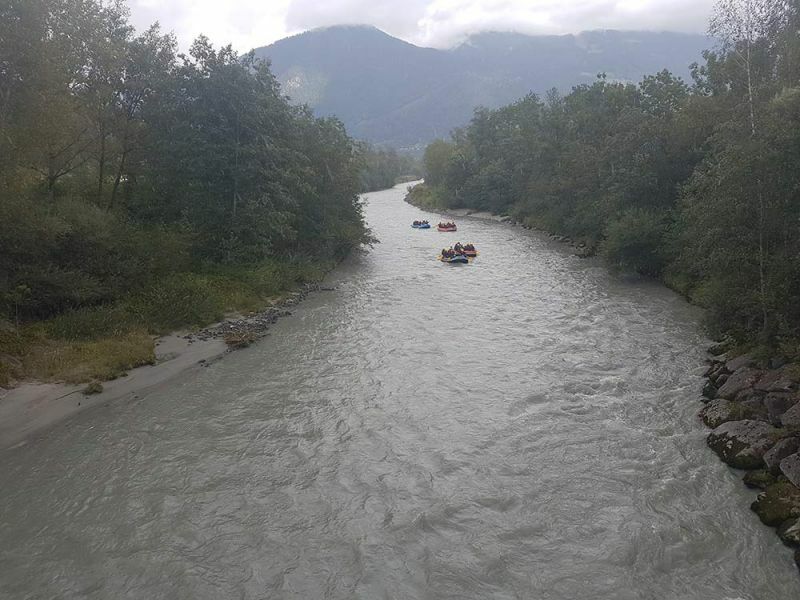 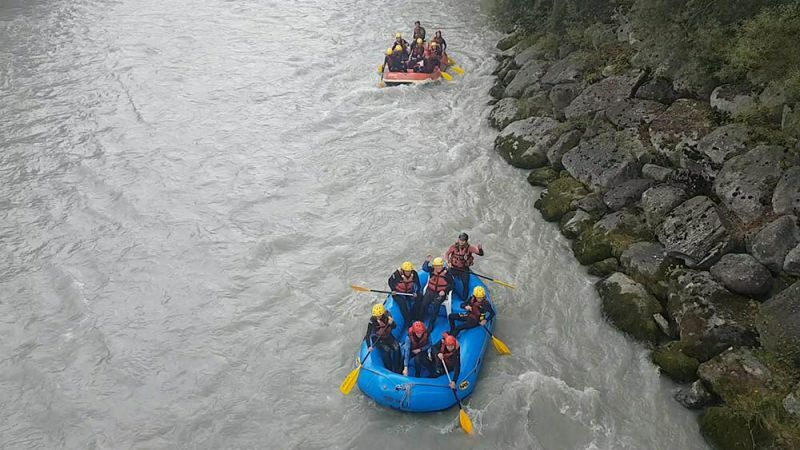 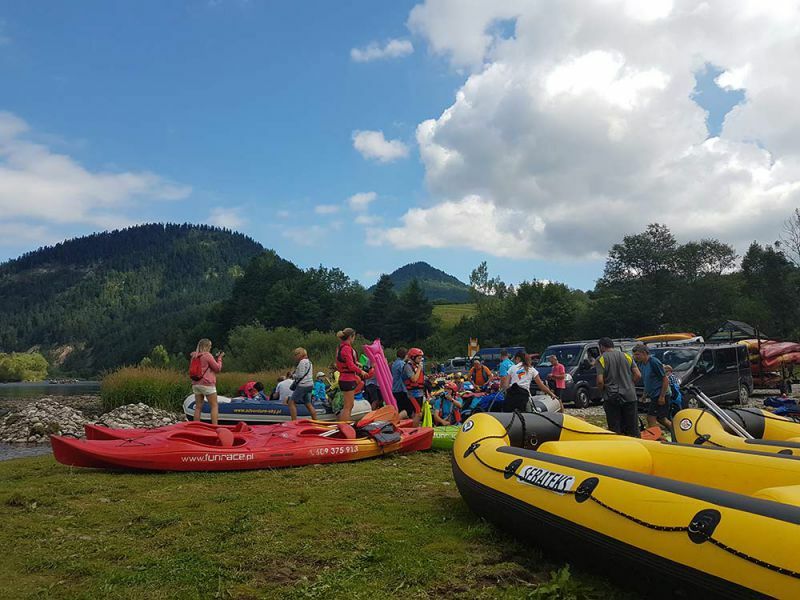 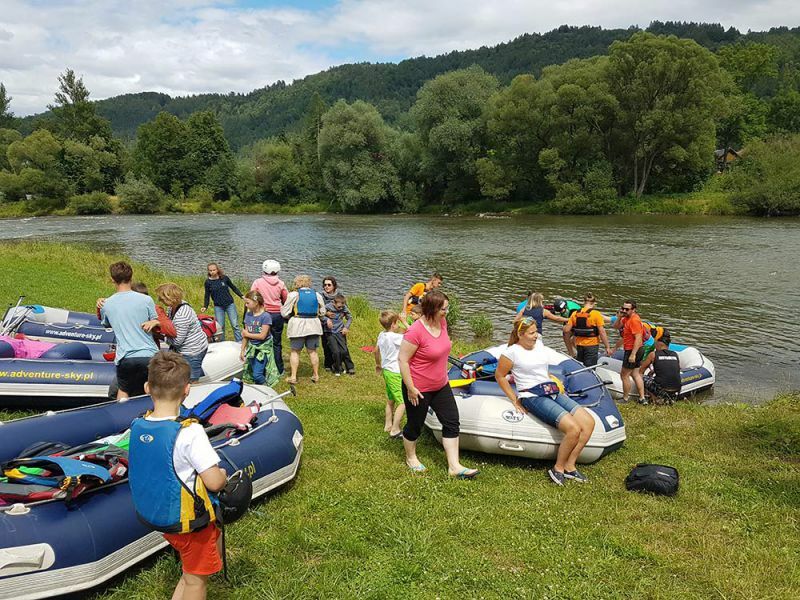 Canoeing, Rafting and Kayaking is an activity that can suit all conditions.